Energy And Transportation In A Strong Global Economy. Rising Energy Consumption. Concept Photo Collage. Фотография, картинки, изображения и сток-фотография без роялти. Image 44873008. 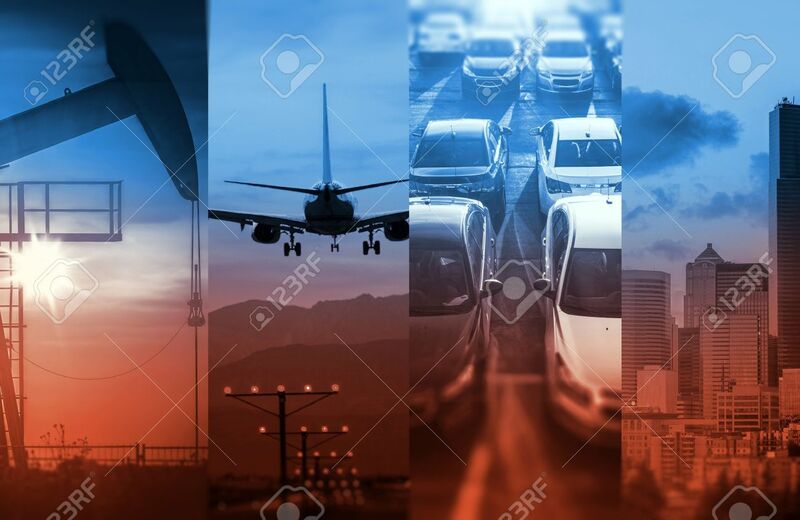 Фото со стока - Energy and Transportation In a Strong Global Economy. Rising Energy Consumption. Concept Photo Collage. Energy and Transportation In a Strong Global Economy. Rising Energy Consumption. Concept Photo Collage.